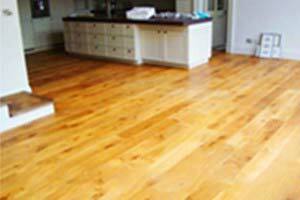 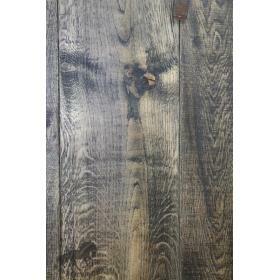 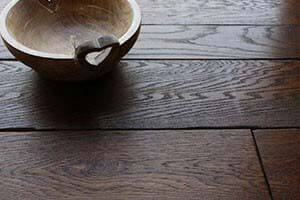 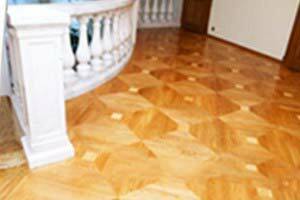 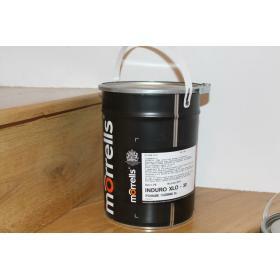 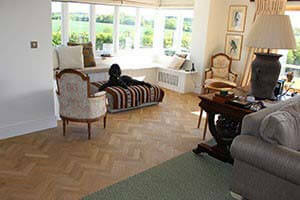 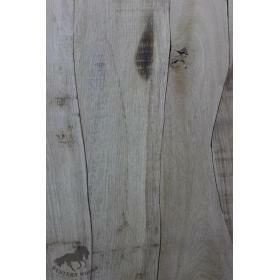 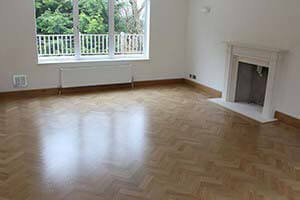 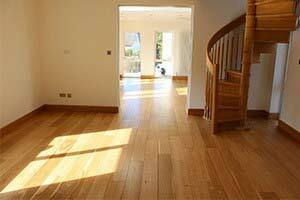 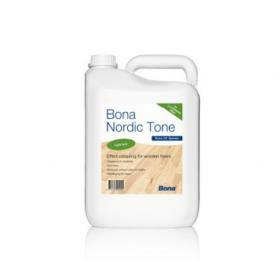 A ready to use cleaner for wood floors treated with oil. 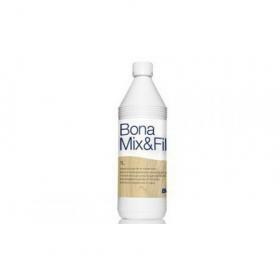 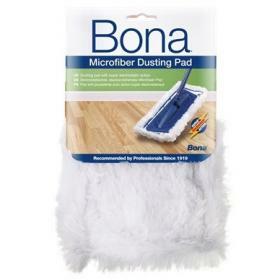 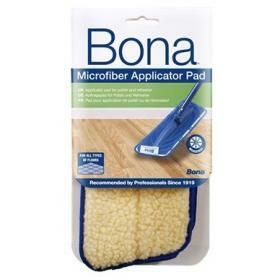 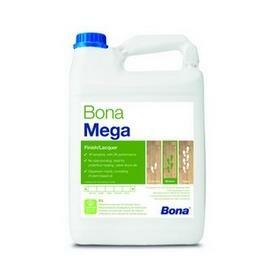 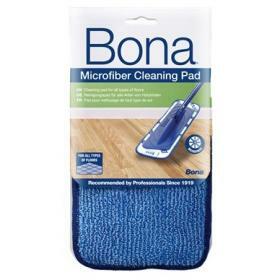 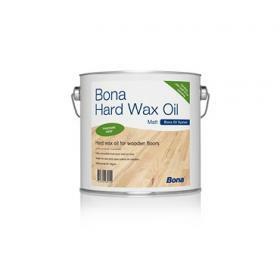 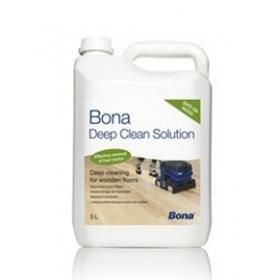 If your wood floors are finished with oil, the best way to clean them is with our Bona cleaner for oiled floors. 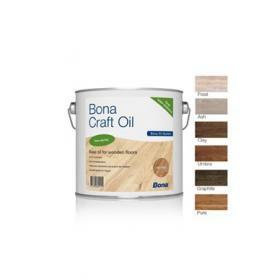 Combined with Bona Craft Oil, or used alone, for improved wear, chemical and water resistance of your floor when heavier traffic is expected. 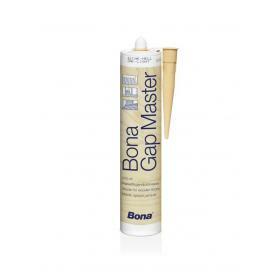 Waterborne Bona Mix&Fill allows the specification of a completely waterborne installation.